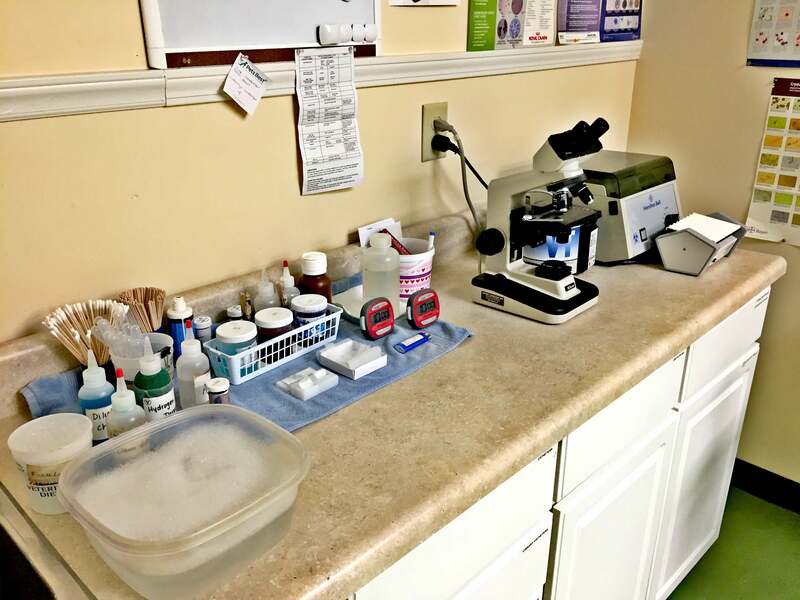 In order to be sure of good health, often times we need to do lab work. From chemistry panels to urinalysis, we can do many of these tests in-house. It saves time and money for the client, and gives faster relief to our patients.